The Shriver (also spelled “Schriver”) family lived next door to the Pierces on Baltimore Street. George Shriver, his wife Hettie (Henrietta) Weikert Shriver, and their daughters Sadie and Mollie had only been neighbors to the Pierces for a couple of years. 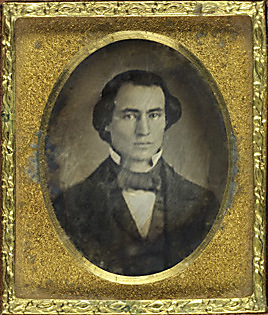 George built the house at 309 Baltimore Street in 1860–1861, then enlisted in the Union Army. 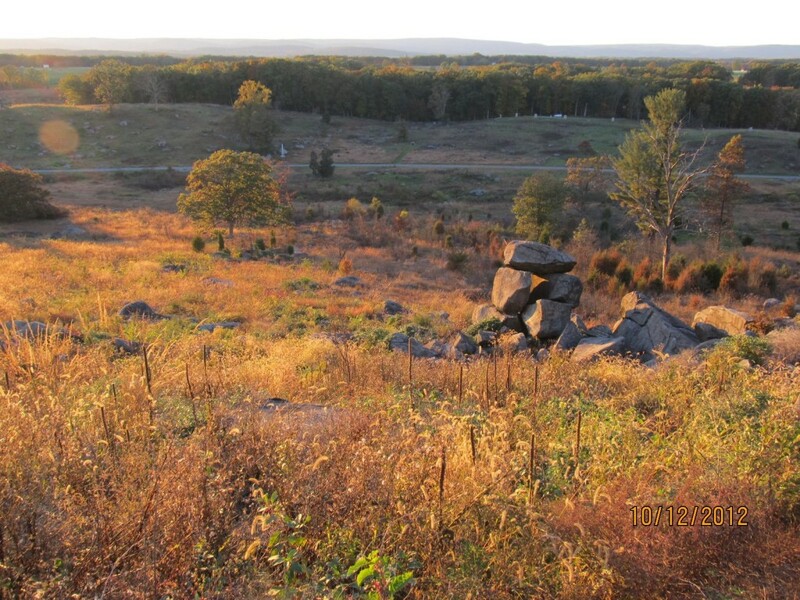 When the battle began on July 1, 1863, Hettie was home alone with her girls. 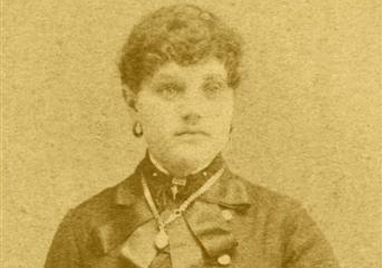 She was afraid to stay in town, fearing the Confederates would destroy their home and perhaps even harm her family. She decided to walk to her parents’ farm, three miles south of town, to be safe from the gunfire. Hettie asked Tillie to go along. None of them knew that things were going to get a lot worse. 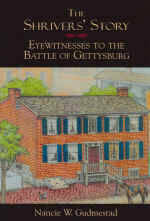 I strongly recommend that you get a copy of The Shriver’s Story: Eyewitnesses to the Battle of Gettysburg by Nancie W. Gudmestad, because it tells a lot more about the Shrivers. It is a perfect companion book to Tillie Pierce. Click on the cover to go to the website where The Shriver House Museum sells the book. Purchase it there, because the proceeds directly benefit the museum. I want to thank the author, Nancie Gudmestad, for all her help and for her inspiration when I decided to write Tillie’s story. The story really belongs to Hettie, Sadie, and Mollie Shriver, too, for they all endured this event and the months thereafter with strength and dignity. 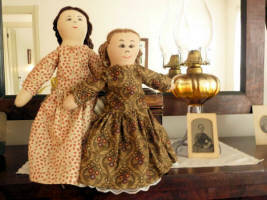 The museum sells a few special items, too, including these Sadie and Mollie dolls—created today by a doll maker in Tennessee and fashioned after the very kinds of dolls Sadie and Mollie would have played with.